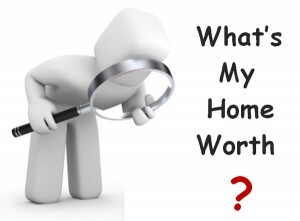 How Best to Estimate Your Home’s Value? The real estate industry has made tremendous progress in methods for determining values for residential real estate over the past 15 to 20 years.. There was a time when local Multiple Listing Services (MLS) would periodically print hard copy books which contained the recent sales in a particular area. By definition, this hardcopy book was out-of-date by the time it was compiled, edited, printed, and distributed to the local real estate companies. In addition, this book was not available to individual homeowners who were trying to determine their home values. Therefore, most homeowners were left in the dark and had to rely on word of mouth to get some sort of idea of the value of their homes.